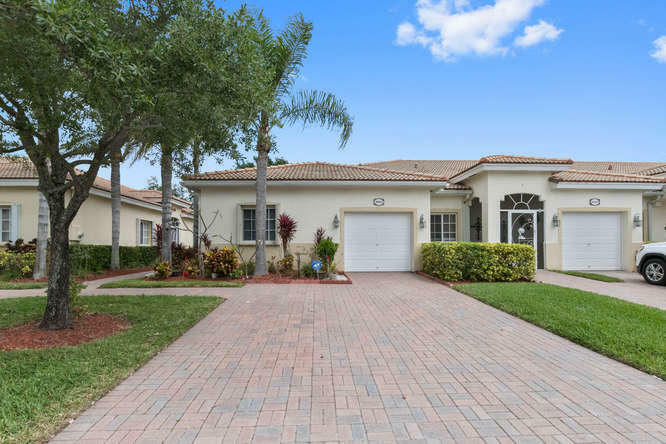 All BAYWINDS POD H homes currently listed for sale in West Palm Beach as of 04/21/2019 are shown below. You can change the search criteria at any time by pressing the 'Change Search' button below. 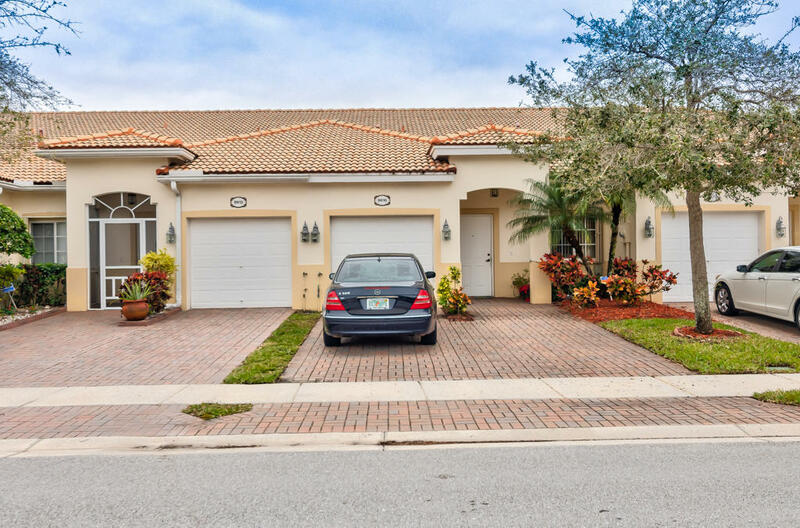 "Enjoy Florida living at its finest with this gorgeous one story villa in the sought-after active adult (55+) community of Baywinds with resort style amenities. The kitchen boast granite counters and stainless steel appliances, with tile flooring on the diagonal flowing out to the Vaulted living areas. Whether you live here seasonally or year round, you will love the low-maintenance living with the exterior (including roof!) being the responsibility of the HOA! 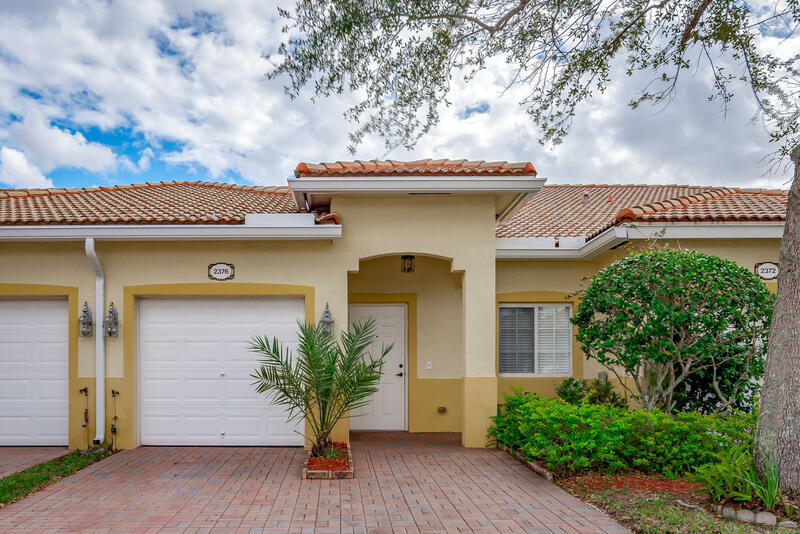 New AC, new Water Heater, and accordion shutters make it even easier and completely move-in ready!This 24-hour guard gated community is so centrally located- close to restaurants, shopping, downtown West Palm Beach, the turnpike, I-95, and the airport." 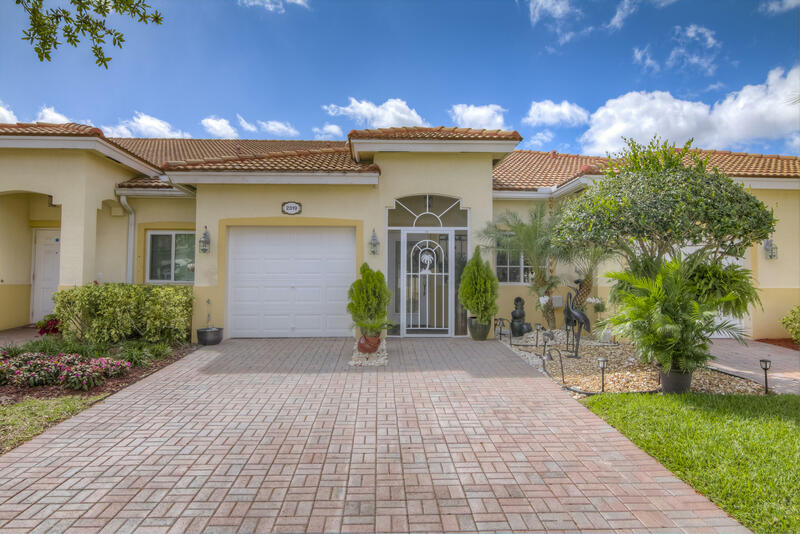 "SPECTACULAR STUNNING Villa in Baywinds,a Prestigious 55+, Resort-Style Community. Light & Bright, with Tons of Upgrades. Custom Landscaping, Upgraded kitchen with granite countertops and Stainless Steel Appliances, Upgraded Bathrooms, Upgraded Porcelain Tile, Upgraded A/C system, Newer Washer & Dryer, Freshly Painted, Stone Walls, Luxurious Crystal Ceiling Lights, Screen Porch, Furniture Negotiable." "Very well maintained 3/2 end unit with a garage, accordion hurricane shutters, screened patio with finished floors and private view. Newer appliances (4 years old). A/C (5 years old). Pets are welcome. Baywinds is an active 55+ community. 24-manned security gate. Resort style clubhouse that includes fitness center, tennis, billiards, boccie ball, shuffle board, cards, 2 pools, an aqua-track, hot tub, sauna, and more!" "Lakefront Villa with 2 bedrooms, 2 bath, 1 car garage, 2 car driveway, carpet throughout, large kitchen, large master bedroom with view of the lake, nice size living and dining room, screen patio facing the lake, easy walk to the 54,000 square foot club house, 2 large pools one is a lap pool, resistance water track, Jacuzzi, party room, billiards, card room, craft room, gym, bathrooms with showers, sauna and lockers fitness room and so much more. When you move to Baywinds you are buying a lifestyle where you can choose to have fun or do absolutely nothing but relax!! Don't wait or this will be gone!" "Amazing villa with a garage on the water. Great views. tile and wood flooring thru out , no carpet. Very clean. This unit has a double driveway. 18 inch tiles laid on the diagonal throughout living area. Upgraded tile in bathrooms and patio. Upgraded laminate flooring in both bedrooms. Master walk-in has California style closet . 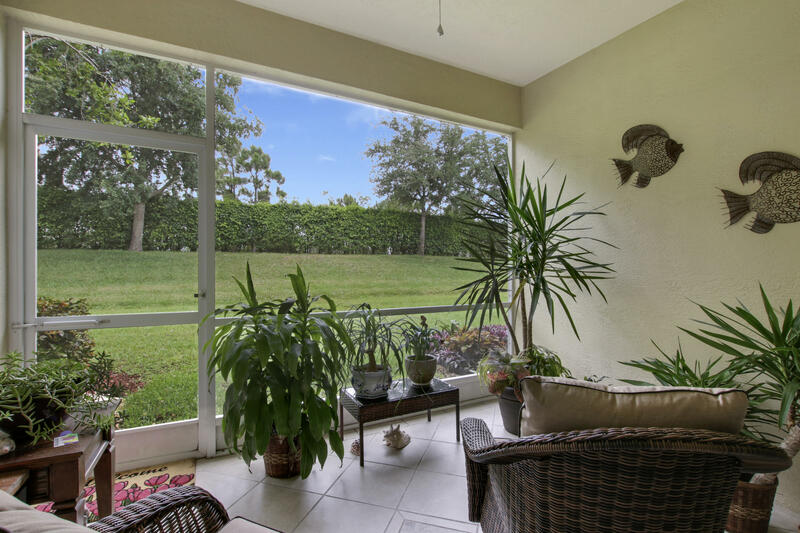 Baywinds is centrally located to meet all your needs. so conveniently located close to airports, malls , restaurants, parks and beach. Clubhouse has 3 pools, one is a resistance walking pool) hot tub, tennis shuffleboard, fitness center, shows. Baywinds has a guarded gate 24/7."